Lawmakers must take the chance to strengthen the EU's investment in treatments for poverty related diseases and make the EU a hub for research excellence, writes José Inácio Faria MEP. 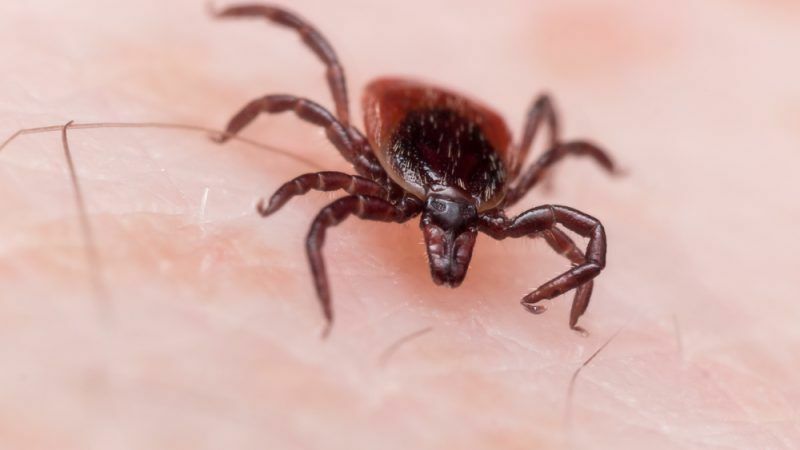 While Europe is undergoing an unusual summer weather pattern, infected ticks and the related Lyme disease are spreading through the continent, reflecting the growing impact of climate change on health. 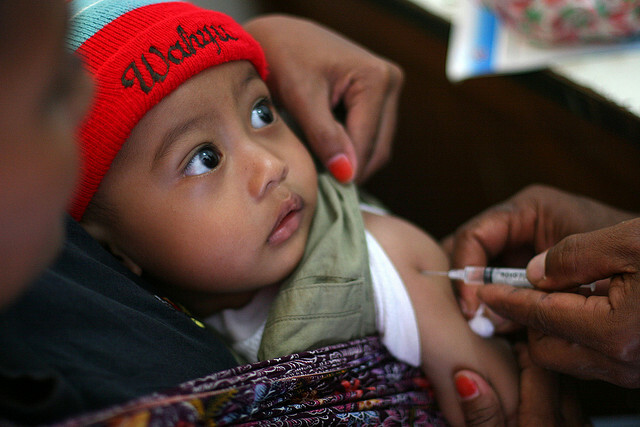 How will Europe’s health services cope with the refugee crisis? 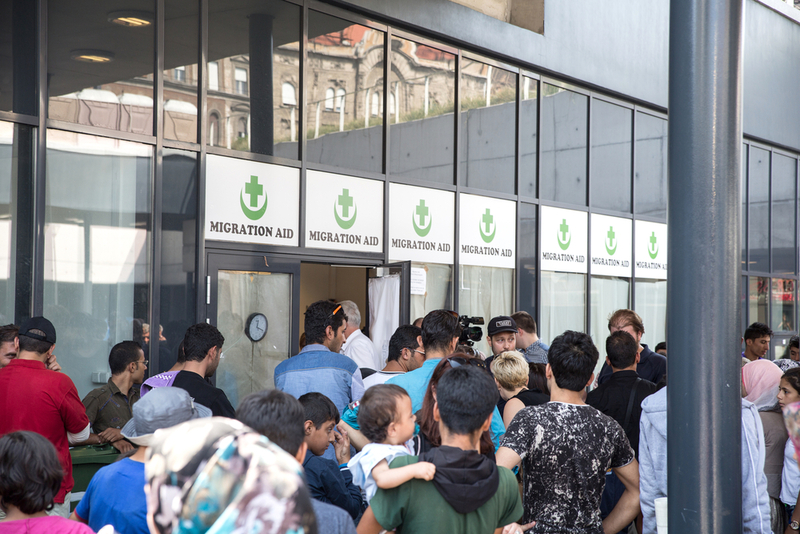 Mass migration causes serious challenges, but fears that it will overwhelm European health systems are unfounded: we can and must adapt now, writes Helmut Brand. 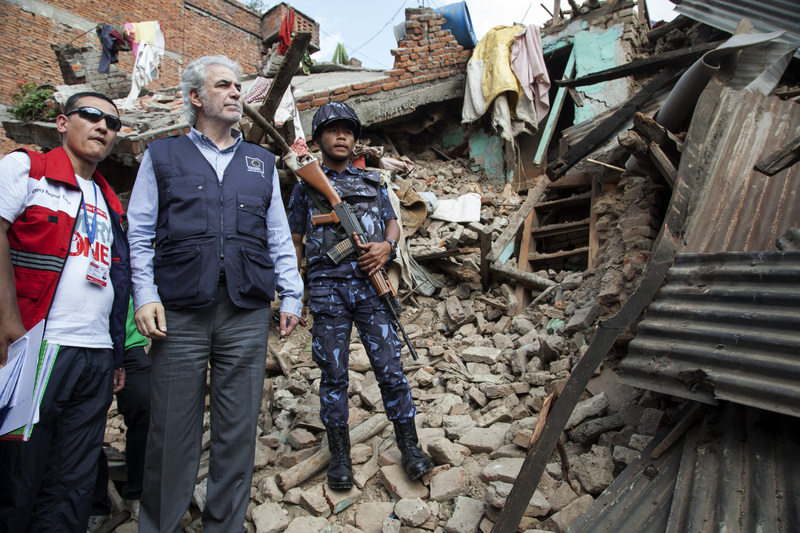 The EU wants to quickly respond to health emergencies, such as the Ebola and Zika virus outbreaks in the future with a new medical corps, the European Commission said on Monday (15 February).